West Coasters may soon be able to pick up bread, milk and, yes, bitcoin, at their local supermarket. On Thursday, bitcoin ATM maker Coinme and coin-counting kiosk king Coinstarannounced a partnership to allow cash purchases of the virtual currency at hundreds of Albertsons and Safeway stores. 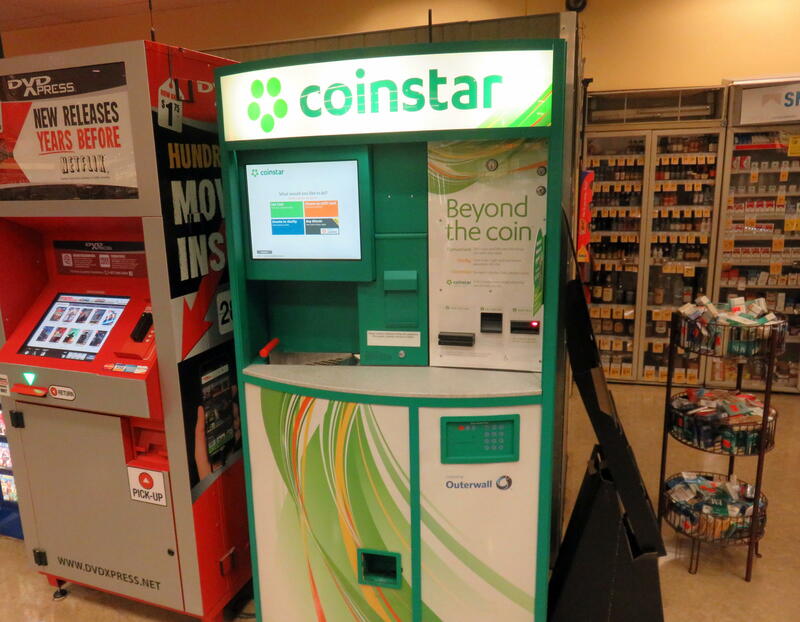 The deal spreads bitcoin-buying powered by Coinme to Coinstar’s nationwide network of machines. Coinme Co-founder and CEO Neil Bergquist said he hopes wider availability will increase consumer acceptance and adoption of cryptocurrency. If you were to buy bitcoin at a Coinstar kiosk, the machine would spit out a voucher printed with a redemption code. You would then enter that code on the Coinme website to deposit the virtual money into your online “wallet.” Bitcoin purchases at a Coinstar kiosk carry a 4 percent transaction fee. The deal with well-established Coinstar enables the still-young Coinme company to vastly scale up from the roughly 70 bitcoin ATMs it operates under its own brand. The partnership announced on Thursday comes at a time when bitcoin is wallowing in a bear market and most headlines involving cryptocurrency are gloomy. Bitcoin shed more than 70 percent of its value over the course of last year. Coinstar CEO Jim Gaherity said his company was not put off by the virtual currency’s volatility and association with black markets. The partnership would be relying on Coinme’s “Know Your Customer” protocols, which verify bitcoin buyers in order to deter criminals who like to hide behind the anonymity of cryptocurrency. 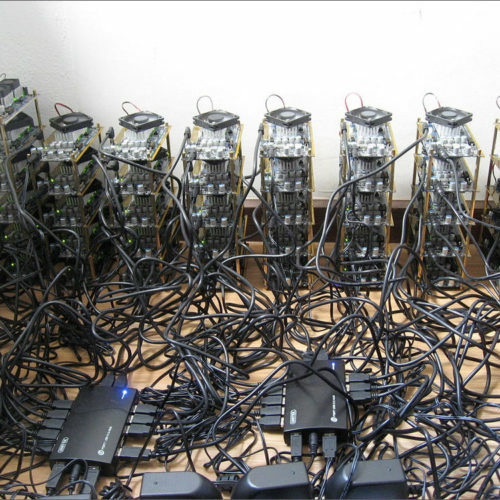 Gaherity said the deal to have Coinme power bitcoin sales on Coinstar kiosks took about six months to negotiate. Coinme initiated the talks, which ended up with Coinstar taking an undisclosed stake in the smaller, privately-held Seattle tech firm. The two companies will split the transaction fees on bitcoin purchases at select Coinstar kiosks in Washington, California and Texas initially, with a broader rollout later this year. 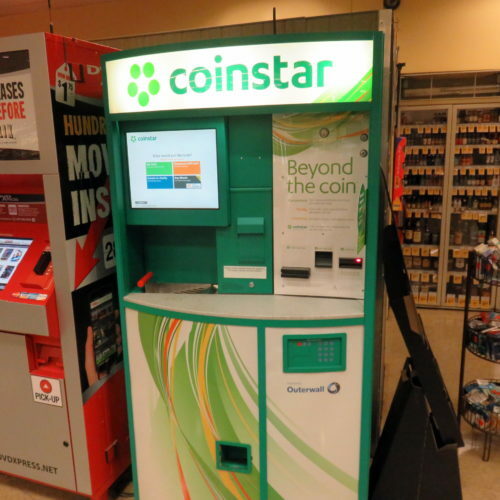 Coinstar has about 17,000 coin-counting kiosks in the U.S.
“Over the next couple of weeks, we’ll have rolled out up to 1,000 locations,” Gaherity said. As of this week, bitcoin can be bought with cash at some 180 Coinstar kiosks, but digital currency cannot be redeemed at those kiosks. 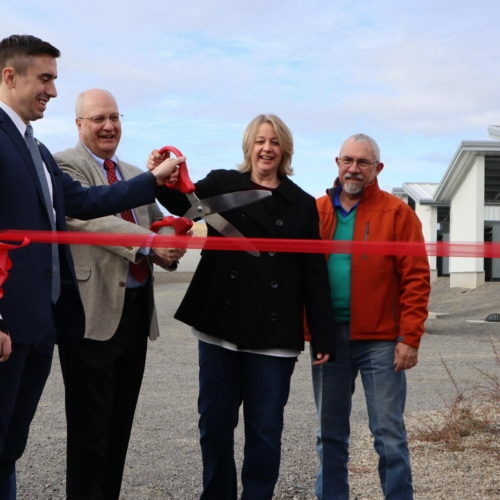 In order to sell bitcoin, Bergquist said you need to go to a dedicated bitcoin ATM that has “sell” functionality or work with a client advisor to arrange a transfer. Gaherity said there were no plans in the near term to add other cryptocurrencies besides bitcoin to the Coinstar menu. And there is one other thing the bitcoin-enabled Coinstar kiosks won’t allow you to do: You won’t be able to purchase bitcoin with spare change emptied into the machine’s coin counter. Gaherity said his team evaluated market research that suggested the average bitcoin purchase would be best handled with paper money fed into a bill acceptor.